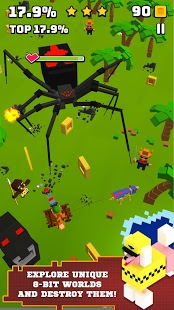 ESCAPE from insidious Mega-Bosses of the pixel city! 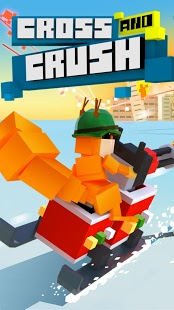 Breathtaking Squirrel simulator with destruction games is waiting for you! 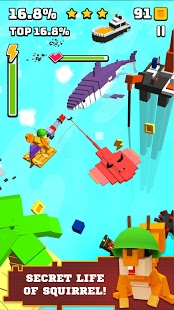 Crashing games in the pixel city are so exciting. Start destroy the city games right here. Play with the crazy squirrel in this rampage arcade game. Cross And Crush games start with a squirrel simulator mixed with a dog racing simulator making an unexpected destroying games team. A brave husky will help you to take part in road crash and to avoid an angry yeti police chase games in an ice village during a road crash. Here you have to go to make it hot for the merciless BOSSES. The most unexpected upgrades for your animals, the most unpredictable locations with unique enemies and inhabitants! The destroying games are the new era of gaming experience. Are you intrigued? Then RUSH TO A BATTLE! 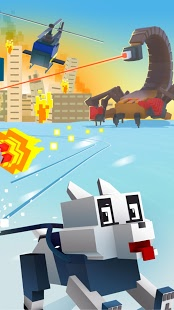 The destruction games are full of furry, adrenaline and crossy heroes. 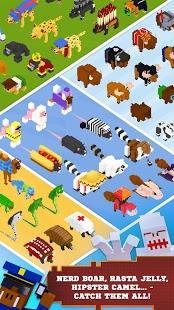 CROSS AND CRUSH games - the cool destruction simulator in the animal world: start the crashing games and destroy the city games fest in this mobile strike!